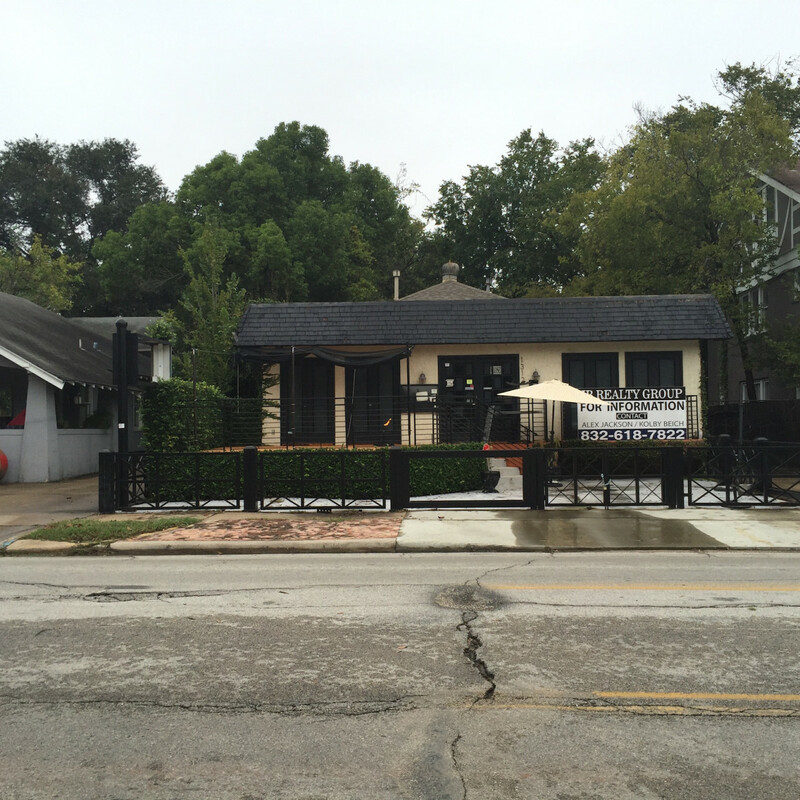 Good news, Montrose hot dog lovers. 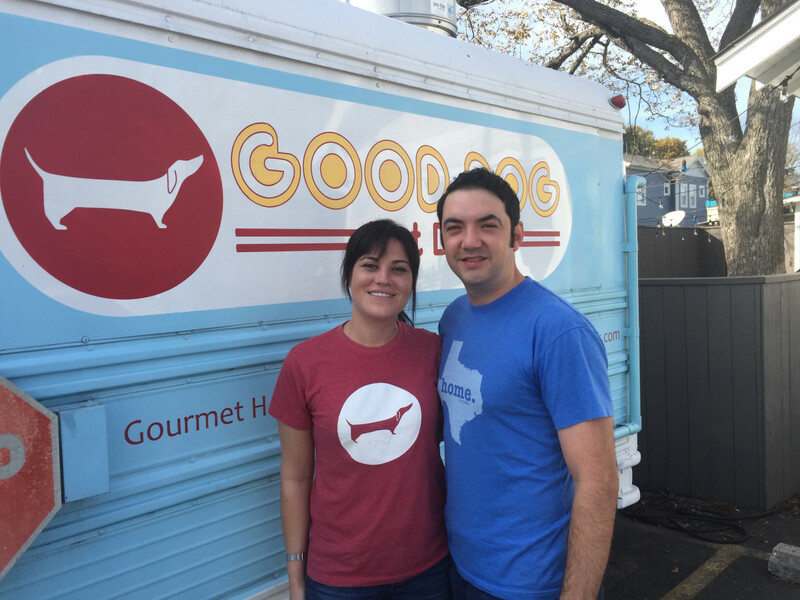 Good Dog Houston, the food truck-turned-brick and mortar restaurant that's known for its carefully constructed hot dogs featuring an impressive array of housemade condiments, will open a second location in the former Brick & Spoon/Bocados space on West Alabama. Co-owners Amalia Pferd and Daniel Caballero began the search for a second location a year ago. When they heard that Brick & Spoon closed back in August, they seized the opportunity to move into a location they had originally considered before committing to The Heights. 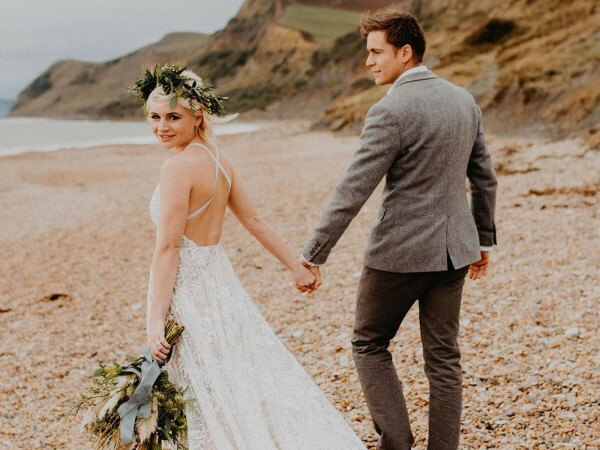 "We thought a second location was a good decision, because we wanted to get our brand out there more. Not everyone is able to make it to The Heights to try us," Pferd tells CultureMap. "Montrose has always been good to us. We parked our truck at The Menil Collection for awhile, and it was one of our best locations. That’s why we liked this particular spot." 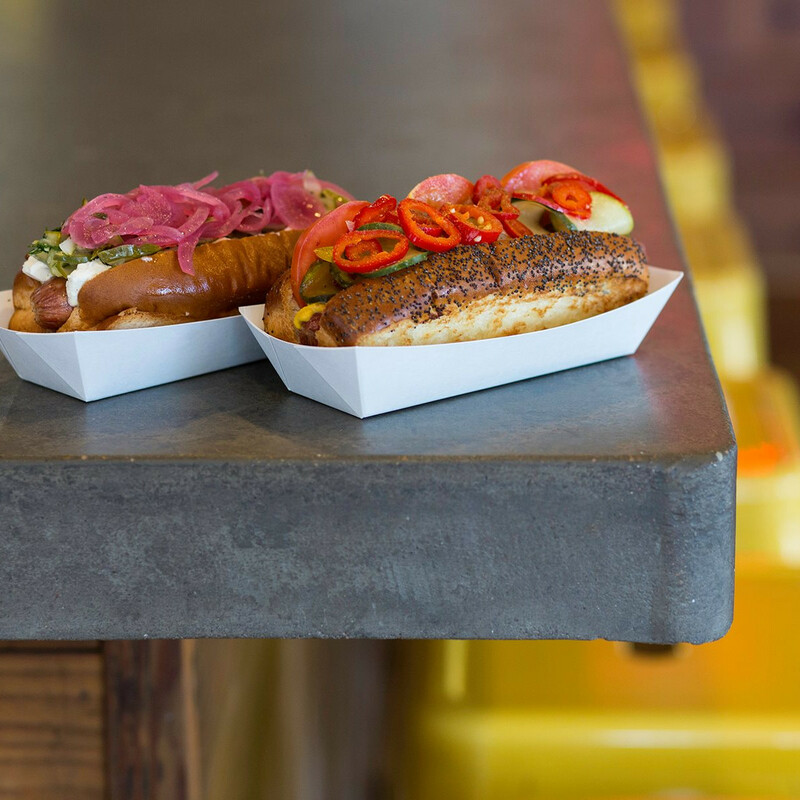 Beyond reconnecting with customers who patronized the truck at The Menil, the new location brings Good Dog into Houston's most prestigious dining neighborhood where high profile restaurants like Underbelly, Uchi and Pax Americana blend with neighborhood favorites like Paulie's and Niko Niko's. "We love the energy of Montrose," Caballero adds. "It's only 4.2 miles (from the original location), but it has another feel to it." 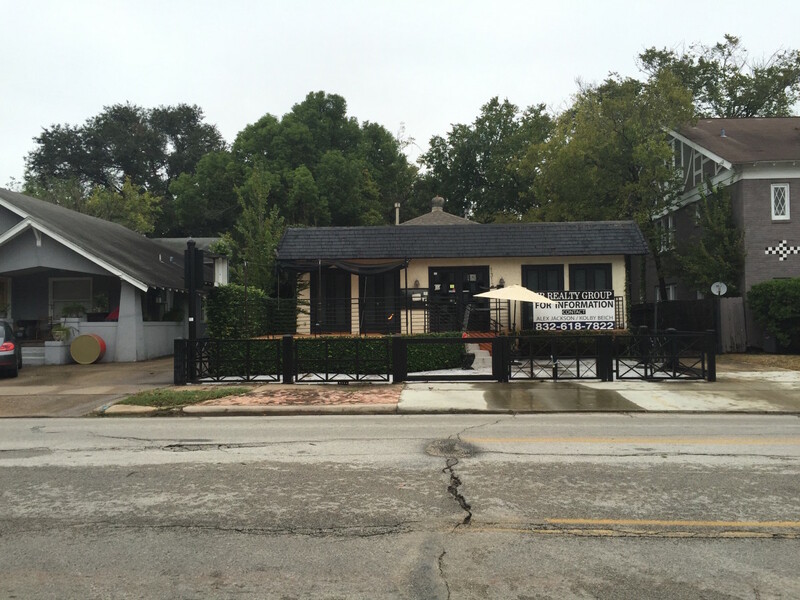 Slated to open in March 2016, the duo are planning renovations to the kitchen, dining room and patio. Changes include reconfiguring the space so that it flows well for counter service, expanding the bar and applying a liberal coat of their signature "Good Dog blue" paint. Caballero plans to double the number of craft beers served from 10 in the Heights to 20 in Montrose, as well as expand their list of all Texas wines. Pferd says they have yet to make a final decision about adding spirits to the mix but concedes that boozy versions of their signature milkshakes has definite appeal. 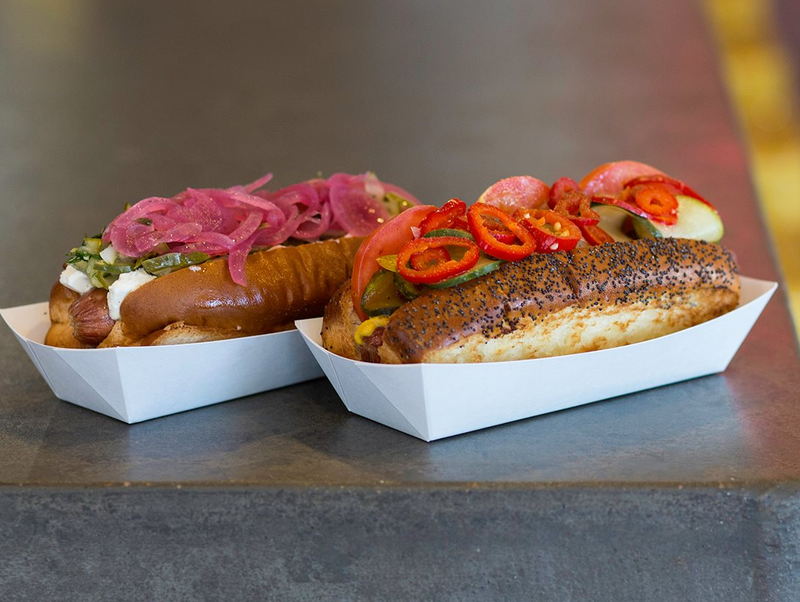 The menu will feature all of the familiar hot dogs Good Dog fans enjoy like the Guac-A-Dog and the Ol' Zapata, as well as the fish and chips that's become a signature at the restaurant. 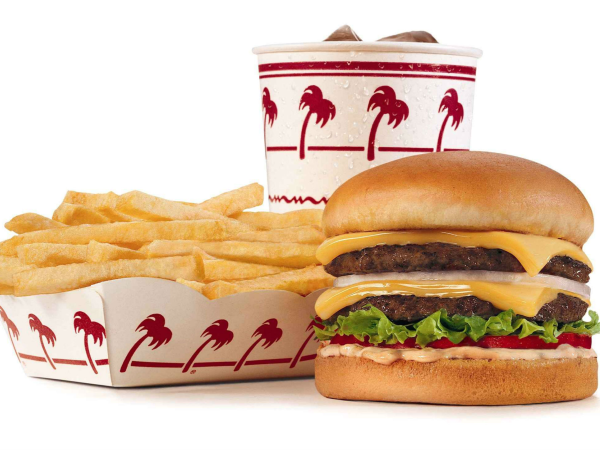 Where the menu expands beyond that remains to be seen. "I do want to listen to the neighborhood and see where I need to take it with the non-hot dog items," Pferd says. "We have a little more space over there, so we may be able to pull off some things for service and making sure we have a good-sized menu." With a two year track record of delivering consistently good food and service under their belts, Caballero is ready for a new challenge. "I can't wait to get started," he concludes. 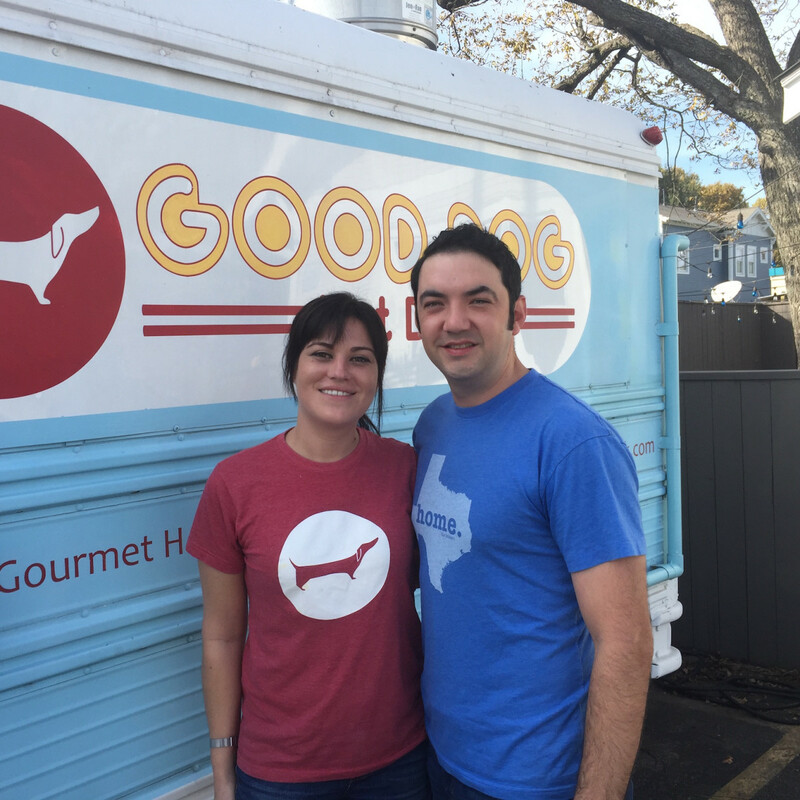 Good Dog Houston will celebrate its second anniversary with a party Saturday from 6 pm to 10 pm. Catch the truck at the CultureMap Holiday Pop-Up Shop on Sunday from 11 am to 4 pm.